life-changing experience that can give boys lifelong social skills and unforgetable memories that can't be found anywhere else. The local Minsi Trails Council, BSA serves nearly 11,000 youth through the leadership of 5,000 adult volunteers. 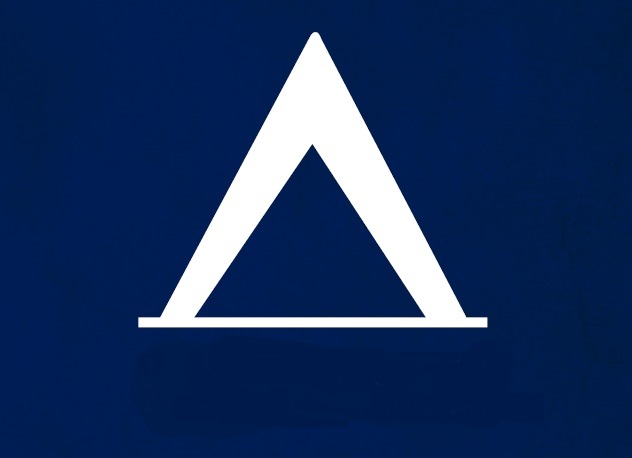 The Council provides programs to youth throughout the Anthracite Region, Pocono Mountains and Lehigh Valley in Pennsylvania along with western New Jersey and serves six-counties: Lehigh, Northampton, Monroe, Carbon, Luzerne, and Warren counties. 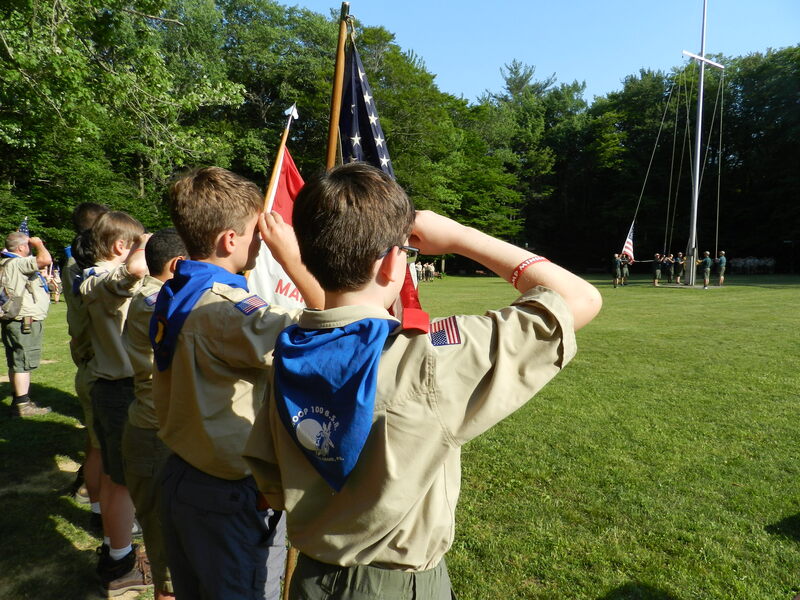 The local Scouting heritage dates back 100 years to 1910 when the council’s first Scout troops were established in Allentown and Easton areas. 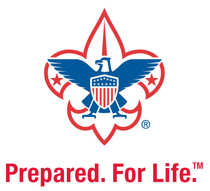 The Minsi Trails Council has three Scout Camps located in the Pocono Mountains: Akelaland Cub Scout Camp and Settlers Camp at Trexler Scout Reservation in Jonas, PA and Camp Minsi in Pocono Summit, PA. Combined, these camps serve more than 5,000 campers annually. If you would like to support Minsi Trails Council through our annual popcorn sale, please Click here .